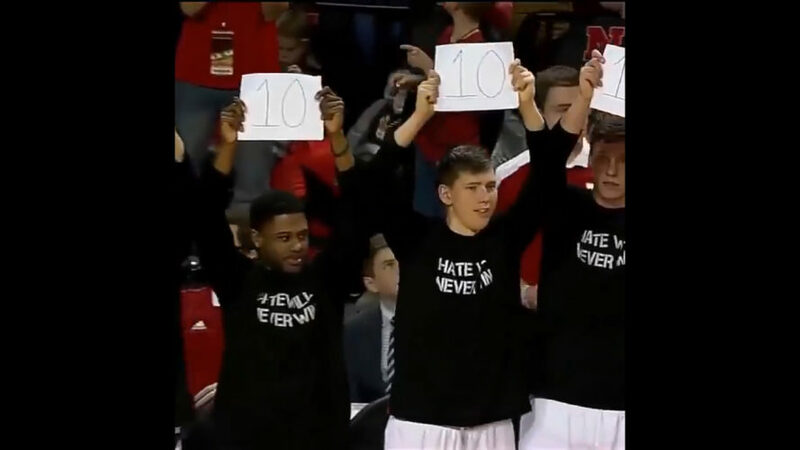 If you don’t have friends like Nebraska Cornhuskers bench, then you don’t have real friends. Check out the way the Cornhusker’s bench celebrate big plays. 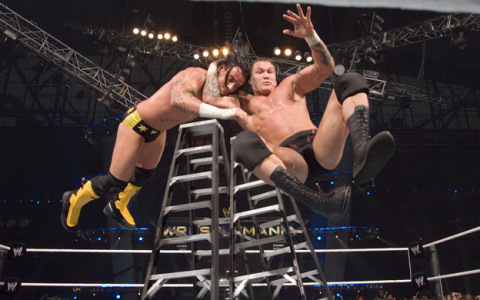 I have no idea where the RKO’ing videos came from (apparently from Steveozzi), but it really doesn’t matter. It doesn’t matter if you’re a wrestling fan or not, you will have a good time!